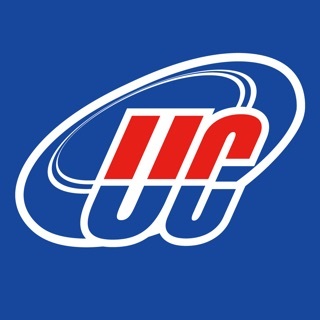 The official USA Ultimate mobile app brings the latest news, videos, championship event results & schedules, magazine and more to your mobile device. New feature! Now with the ability to build and share interactive whiteboards. It I make a mistake I can't delete a path and the undo doesn't always work. There should be a select and then delete but dragging to the delete box that comes up doesn't seem to work. Clicking a line and tapping delete doesn't seem to do it either. Overall great app love being able to edit scores on the go and update fans/parents in real time with notifications. Needs to be updated for the aspect ratio of iPhone X and newer iPhones. Excellent Start and sorely needed! Application looks fairly polished in terms of its capability. I like that the rules are built in and very easy to locate. It would be nice if there were links to share (via social media) the news articles and events. Adding in Score Reporter too would be amazing! This app will be with me at all future tournaments!